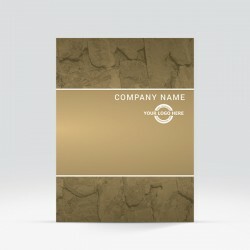 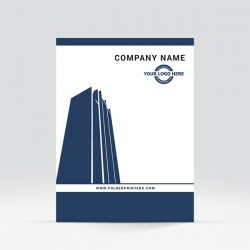 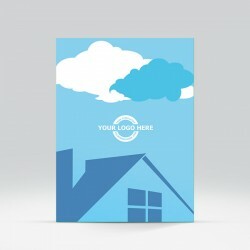 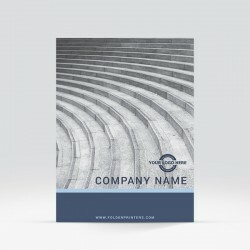 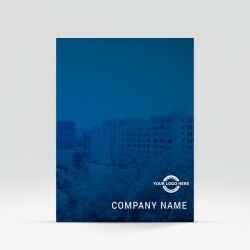 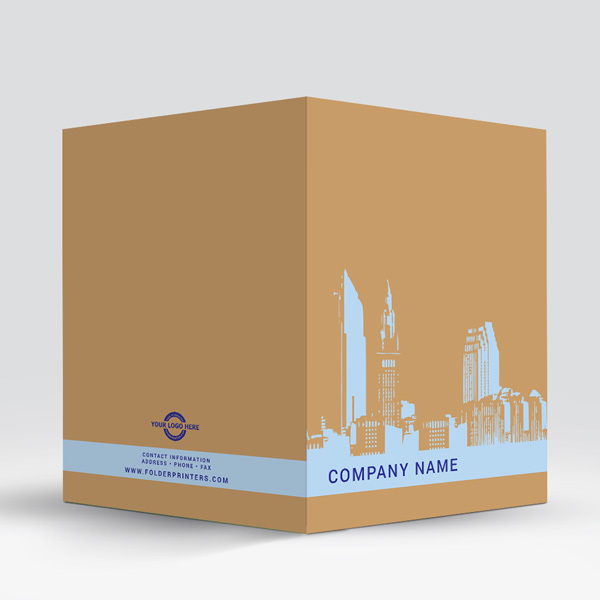 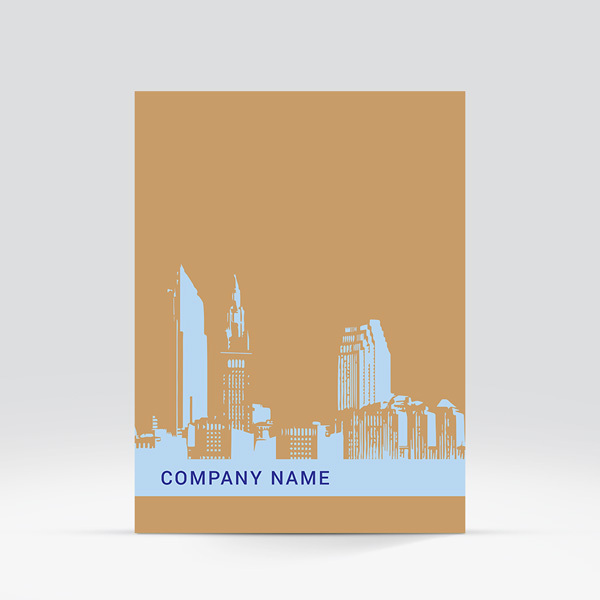 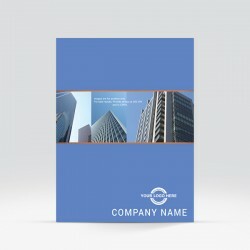 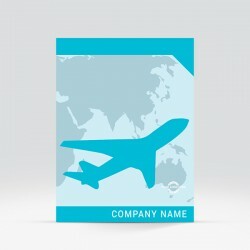 Skyline Silhouette is a presentation folder design that draws the command of the corporate landscape. 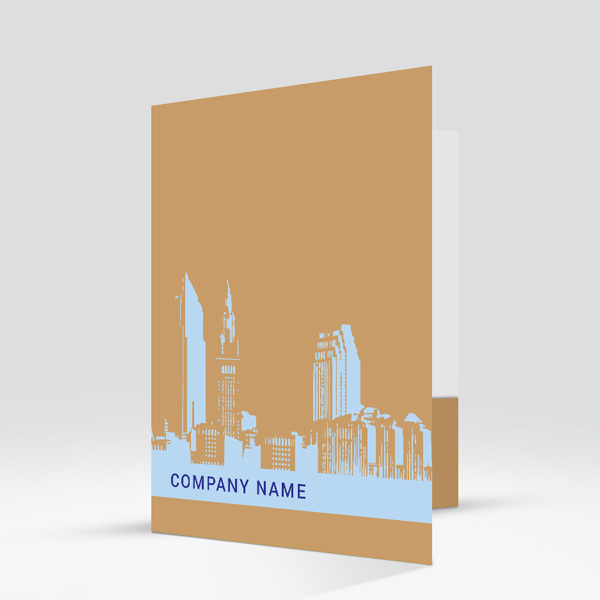 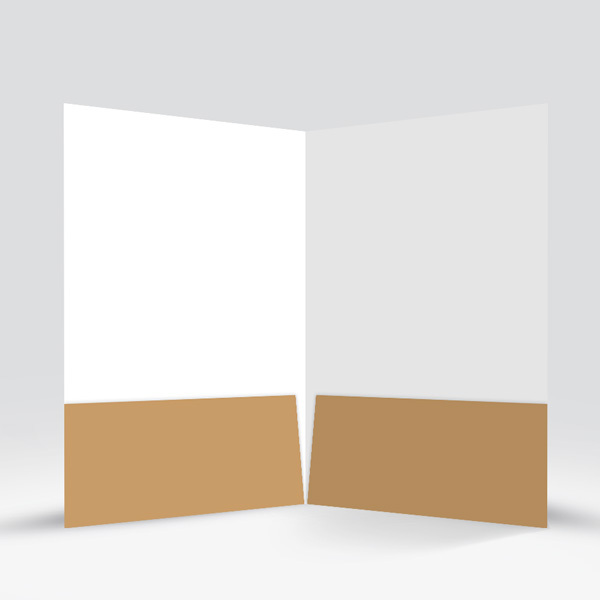 By utilizing Skyline Silhouette as your companies presentation folder, you will solidify the foundation of your business in the eyes of your peers. 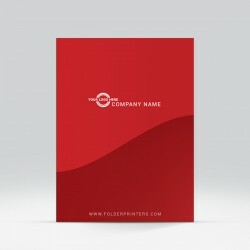 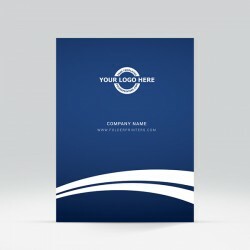 Download the template, add your logo and create a professional looking presentation folder design within minutes!